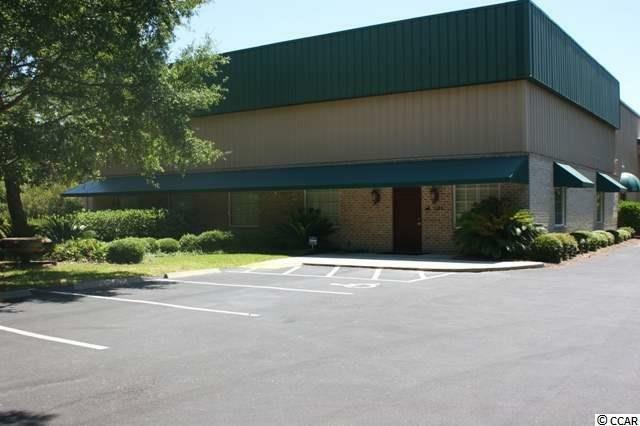 10,000 sq ft of Warehouse/Office Space in Great Location with Easy Access at Petigru Drive/Commerce Drive. 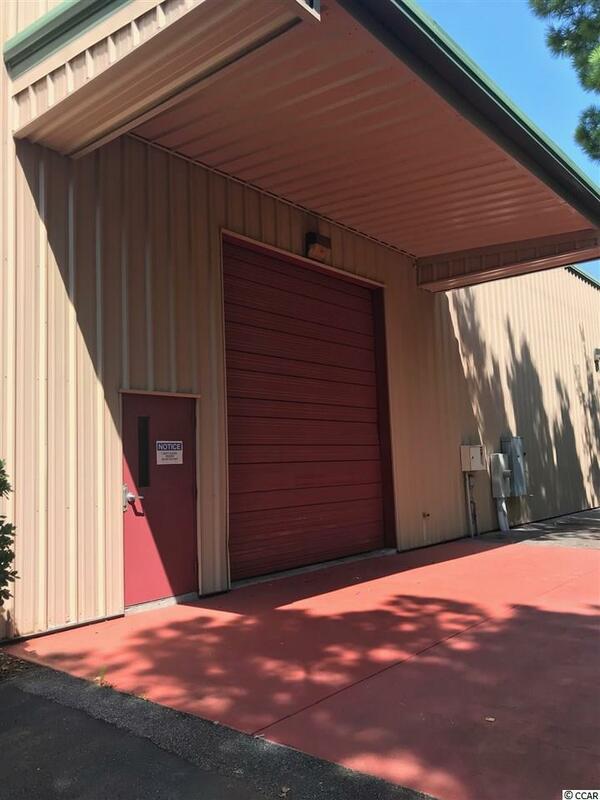 Access to Loading Dock/Warehouse. 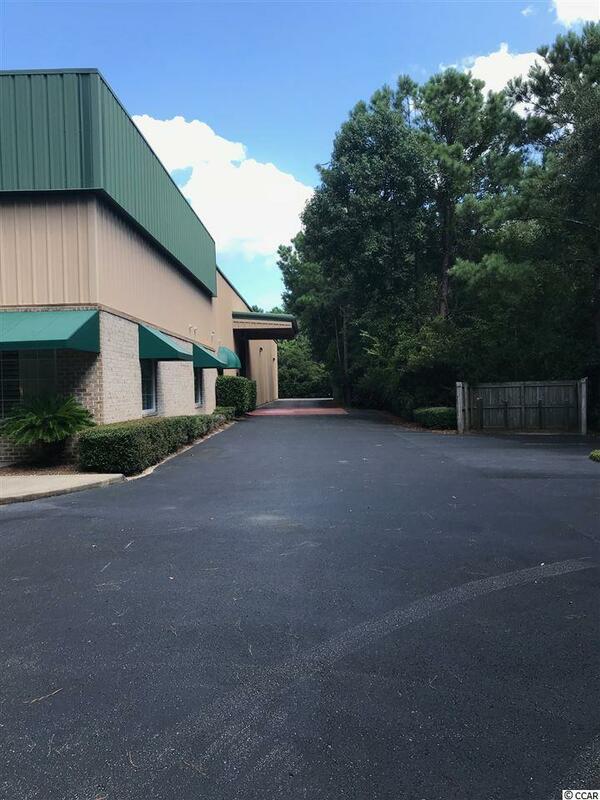 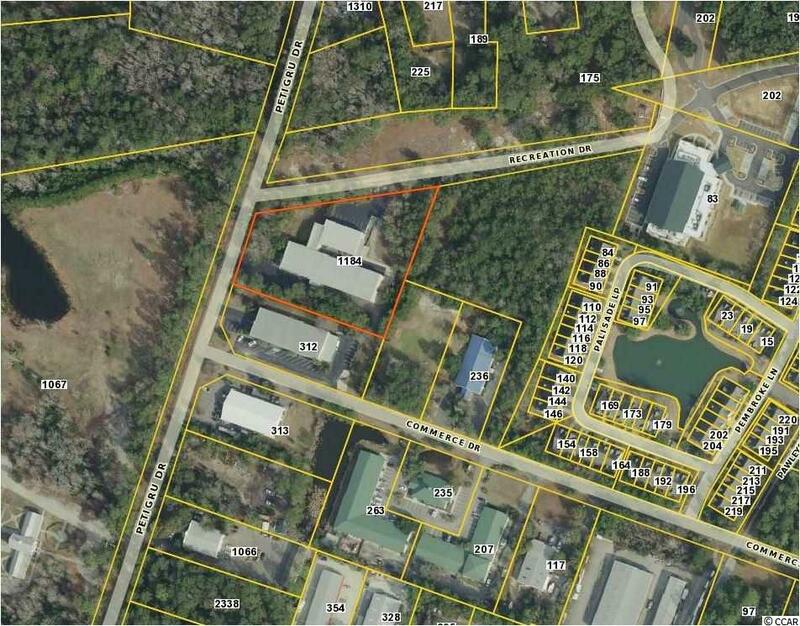 Ample Parking and 169 feet of Road Frontage on Petigru and 423 feet on Recreation Drive/Capus Duncan Ln.